Having worked with many entrepreneurs over the years, I understand that many times even the thought of “legal stuff” can make a business owner feel lost, confused, overwhelmed, and unprotected. 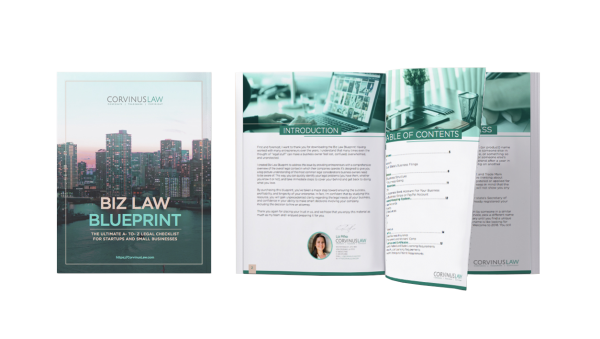 I created Biz Law Blueprint to address this issue by providing entrepreneurs with a comprehensive overview of the most important legal issues that will inevitably arise – and how to handle them. It’s designed to give you a big-picture understanding of the most common legal considerations you need to be aware of as a business owners, so that you can quickly identify your legal problems (you have them, whether you know it or not), and take immediate steps to cover your behind and get back to doing what you love. 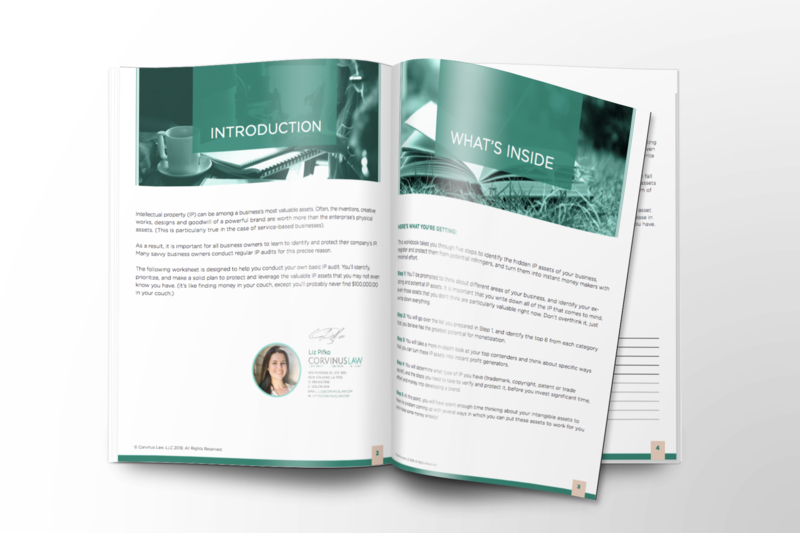 By studying this resource, you will gain unprecedented clarity regarding the legal needs of your business, and confidence in your ability to make smart decisions involving your company, including the decision to hire an attorney.